What if someone says to you can get paid for testing products? Do you want to earn $40 per hour? Who can say NO to such an offer? But first, you need to check the details of the company who is offering you such income without even knowing your capacity. 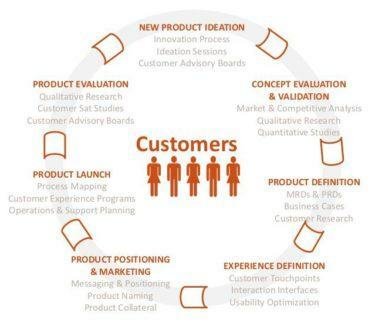 Any product tester needs good knowledge to become an expert of a specific product you cannot become a tester in a few days and start earning money if someone says to you like that. 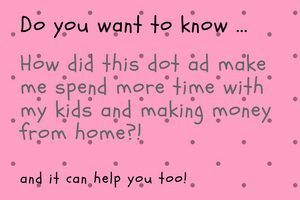 If you want to spend your time to earn new things, I can show you how you can make four-digit monthly income. YES! I want to make money! 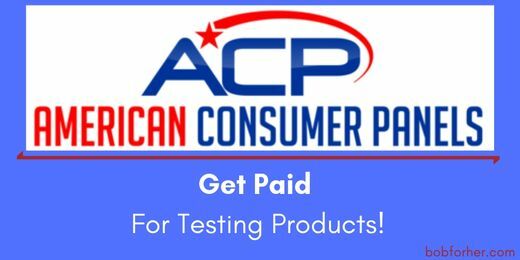 Today my review is on ACP-American Consumer Panel who attracts people by saying a product tester a start earning money from home. They offer you bonuses too. Let us see what is ACP, how it works, is it worthy or not, and if not what is the other option to earn money from home. What Is ACP-American Consumer Panel? ACP is a product testing company you have to work for 20 hours a week. 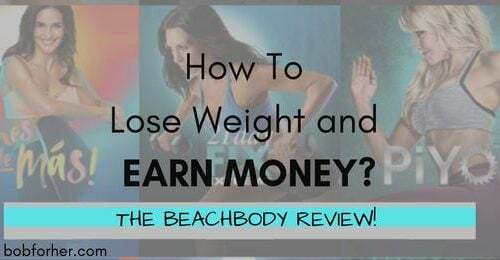 They actually work with some companies and give feedback on their products which actually help companies as their visitors get reviews of their product, and it is a good marketing strategy. They recruit people as testers. They are showing good companies name in their work experience. Like HTC, Kenwood and many more. 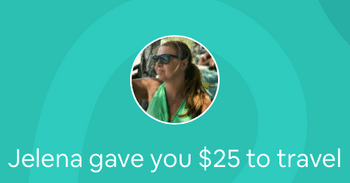 A Tester And Earn Money? There is no fee; you can join for free. This is now a conventional technique to attract people to the website and make them your client or agent. Your first step will be to answer questions. It will help you to make a profile in ACP after answering them, your profile will be built. They take time before confirming a proper strategy which looks like real 🙂 and if you don’t get any reply means you are suitable for any project which they work on. The process, as they say, is like this if they reply you means you are selected for projects then your work starts. You will get work from home, they will mail you details and send you the product at home. You need to answer the entire question for work given to you correctly and suppose everything is ok, you may receive money for your job done. You read it right; you will earn money if you complete the task. Your task will be adequately scheduled, you have to read the instructions correctly, give feedbacks, proper research of product, write genuine review of product, take videos and pictures of product all this will be the work. You may have to visit a client or remain active on social platform whenever they ask you. If you do all these things for 10 to 20 hours a week, you can earn a reasonable amount for your work; say more than $40 per hour per work which is actually not a bad amount to make from home. You will receive payment via check or direct into your account. You might feel ACP is a good option after reading these few paragraphs of my review, but I have written what they tell people. Reality is yet to be open. ACP convince people and scam them by diverting them to other sites and earn money, and you are not going to do any product review, but you will do survey work. If you see actually, there is not testing job and don’t dream of earning $3000 per month because it is nothing like that it’s a scam. Suppose you work for a survey you might get a few pennies and waste lots of time of yours. Well, how I can give any good point for such a scam. I don’t want to confuse my readers or not want to give any wrong hope too, as I feel it is not worthy. First of is there any people or group working on this website in real??? ; Because I don’t find any information regarding the people behind this ACP. ACP will divert you to some jobs, but if you see technically they are not giving jobs for sure. They are the master of advertisement. ACP even give a press release to display everything like real and earn money from people through commission actually any company can provide a press release, but not everything we read is true. Lots of bad reviews for ACP in Glassdoor which even it’s a proof of their scam. ACP is a scam because they are not hiring anyone and there are no jobs in American Consumer Panel. They are just giving work of survey sites and earn commission from you. Even I feel they might be selling personal information which they collect for making members and earn money from it. 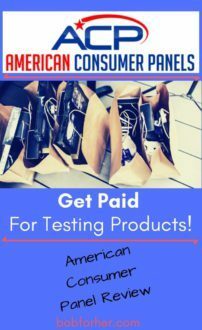 American Consumer Panel is a scam so what is the other option to earn money online from home? The answer to this is a program that helps me to start working from home three years ago. 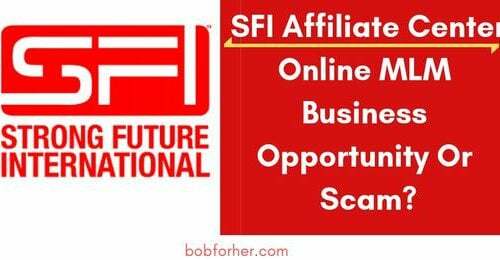 This FREE program provides a wide range of work option from home. 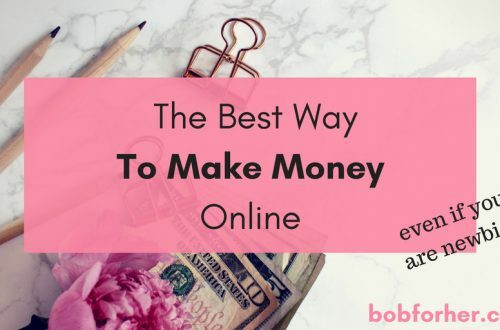 As I am working and earning from it, I always guide people to join, especially women’s who want to work from home. 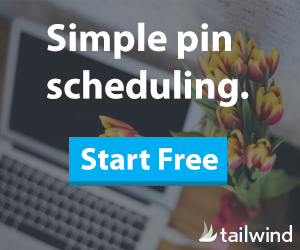 If you need real work from home, where you can learn how to earn full-income, then you need to click to this button. Here, you will get proper training, and it’s free to join. It is better than any fake “get paid for testing products” business, and must for people who want to work hard and earn good money. Many today are making more than 5 figure incomes monthly, and they all started with this training. This is a clear answer that it’s not fake like other companies and provide a genuine option to earn in real. So start working from today from your home and live happy lives… join this program today! !